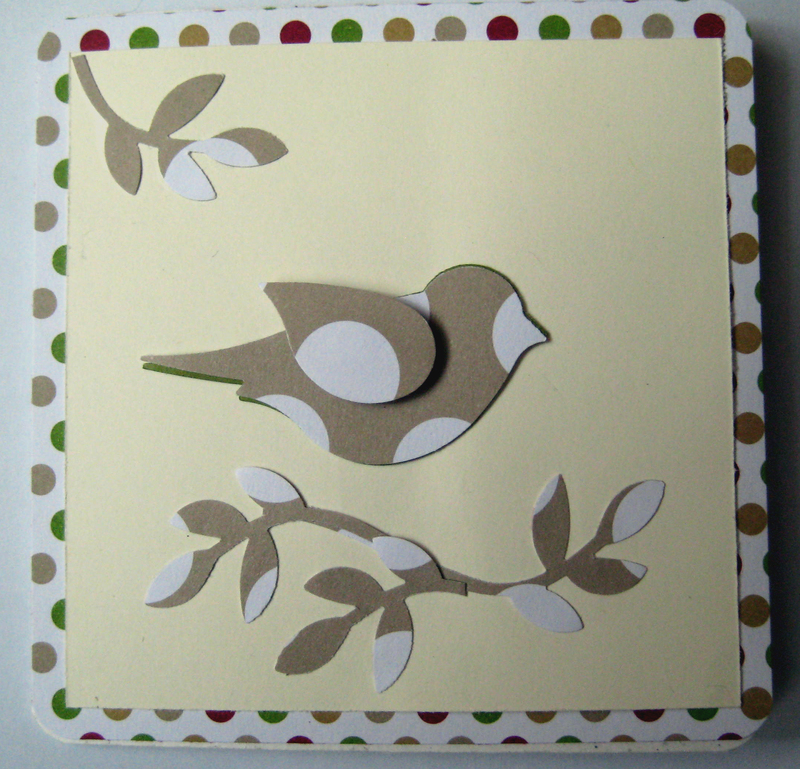 After playing with the Mosaic Madness stamp and punch set yesterday, I thought I would have a go with the Bird Builder. Using the Season of Style designer series paper from the seasonal catalogue, I punched out the bird and popped him on to Very Vanilla cardstock with some more of the designer series paper behind. 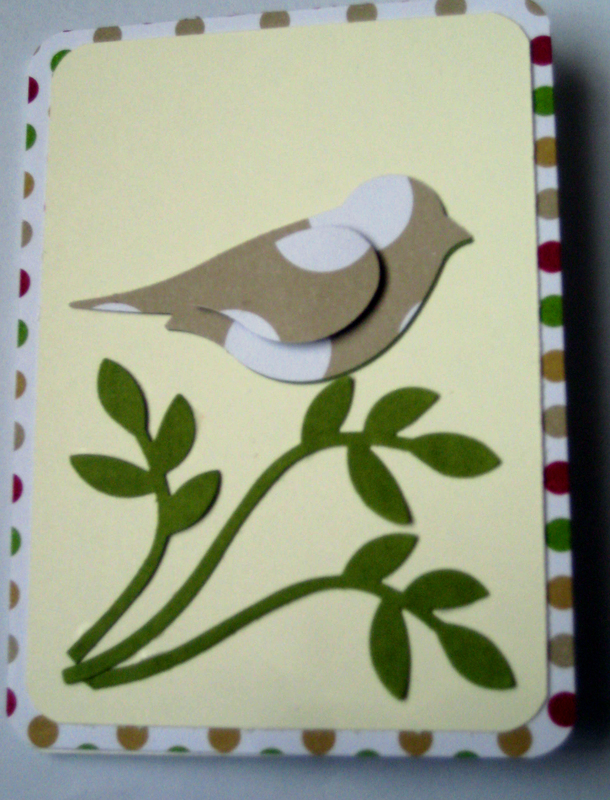 This is a very simple, easy card to make, and I may find a whole flock of birds in different colours taking up residence.